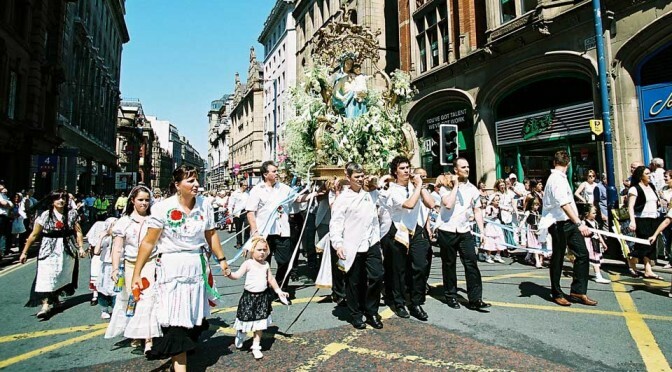 I loved taking part that year in the procession. It was a very hot day too. Clothes stuck to my back. God willing and im ok i may participate this year. God bless. Annamaria.